St James’ Park, Newcastle, opened its doors to thousands of passionate Rugby League fans for The Dacia Magic Weekend yesterday (21 May) and none were more warmly received by the locals than the fans of Widnes Vikings. For the second consecutive year, the Super League team from the North West have been raising funds for the Sir Bobby Robson Foundation, the cancer charity Sir Bobby launched in 2008. In January, the Vikings announced the launch of the ‘Tackling Cancer…#ImOnIt’ campaign, an initiative to collect £10 charity donations from supporters in exchange for their name being incorporated into the fabric of the Club’s special edition 2016 Magic Weekend shirt. In addition to supporters’ names, the black and white striped shirts also feature the Sir Bobby Robson Foundation logo and Newcastle United legend and Rugby League fan, Peter Beardsley, helped launch the campaign at St James’ Park. 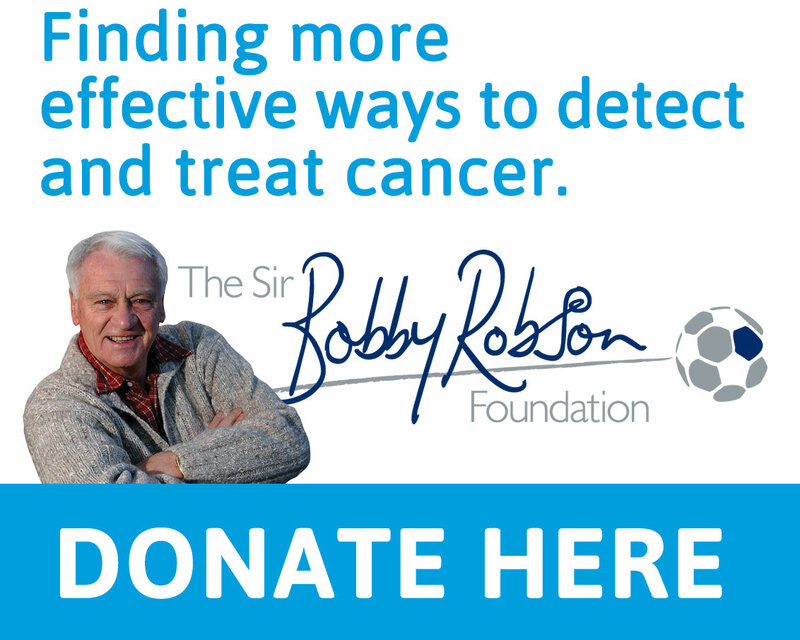 The initiative was hugely successful with the allocation of 3,000 names quickly filled and the campaign received celebrity endorsements from the likes of Gary Lineker, Alan Shearer and Kevin Sinfield alongside all members of the Robson family including Sir Bobby’s widow, Lady Elsie Robson. With further donations made by the Vikings and kit supplier, O’Neill’s Irish Sportswear, from the sale of replica Magic Weekend jerseys, the total donation figure raised for the charity stands at £40,000 and is rising taking the total figure raised by Widnes for the Sir Bobby Robson Foundation to over £60,000. This significant donation will help the Foundation continue its work, not only in the treatment and care of cancer patients, but also to contribute to national and international research into the disease. The cheque for the money raised to date was presented on the St James’ Park pitch before the Widnes Vikings and Salford Devils’ game kicked off Magic Weekend. It was presented to Sir Bobby’s son, Andrew Robson, by Paul Lewis, a Widnes fan who sadly recently lost his mum, Margaret Housley, to cancer. Margaret was also a huge fan of Widnes Vikings and she was one of the first fans to donate to have her name on the special Magic Weekend shirts. On behalf of the Sir Bobby Robson Foundation, Andrew Robson, says: “This is just phenomenal support from Widnes Vikings and their fans, once again. “We’re really amazed at how much money has been raised for the Sir Bobby Robson Foundation through this Magic Weekend campaign. It’s fantastic. “And we’re so touched by the great enthusiasm both the club and fans bring to their fundraising efforts for Dad’s charity. Last year, Widnes Vikings raised an amazing £20,000 for the Sir Bobby Robson Foundation. To have doubled this figure this year is a great source of pride to the club and its fans. Vikings Director, Brian O’Connor, says: “Once again I would like to pass on my thanks to every single person who donated to this initiative. 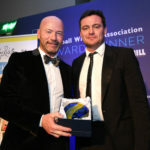 “Its success is down to you and I am proud to know that our club has helped to make such a difference to so many lives. “I would also like to pass on my thanks to the O’Neills Irish Sportswear who faced a number of challenges through out the manufacture of the shirt but as always delivered a garment that was second to none. “And finally I would like to praise all of the staff at the Vikings who worked tirelessly to ensure that every aspect of the campaign was delivered efficiently. Magic Weekend shirts, polo shirts, training t-shirts and baseball caps are available to purchase from the Fan Zone located at St James’ Park throughout the two day event. 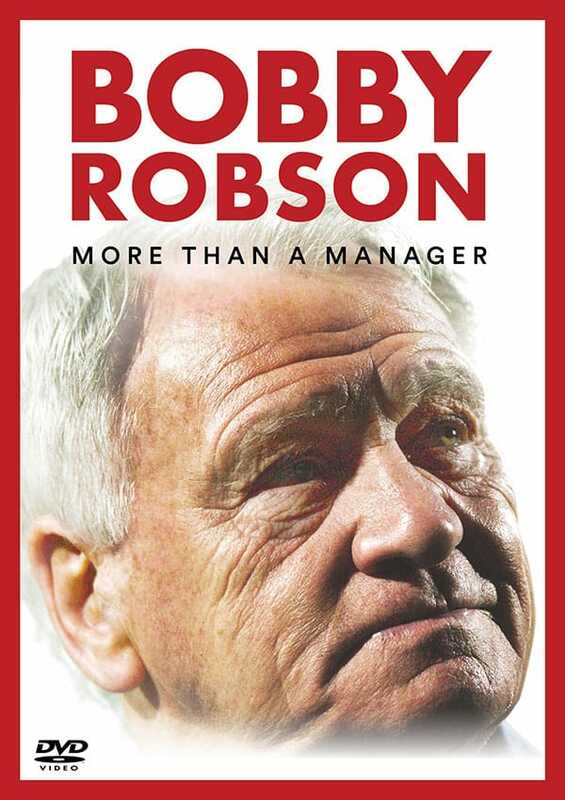 All of these items are supporting the Sir Bobby Robson Foundation with a donation made from the sale of each item.